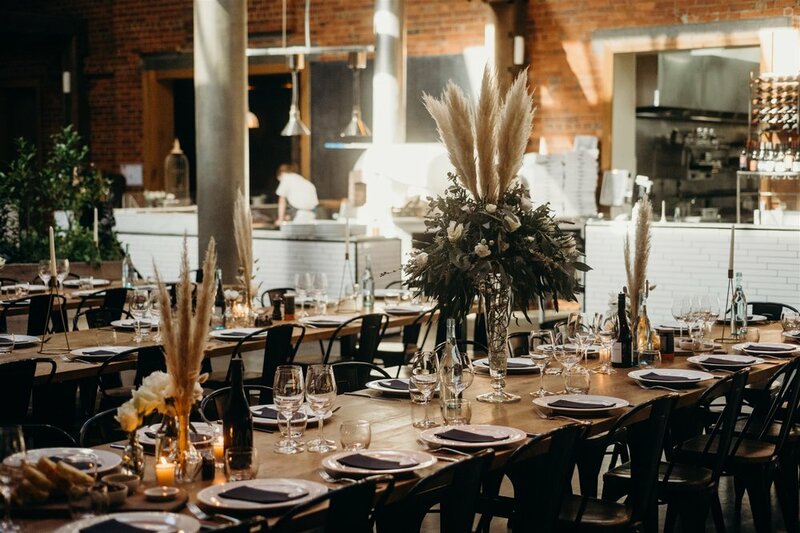 Our principAL dining space is a truly unique and versatile location for your wedding or private function. 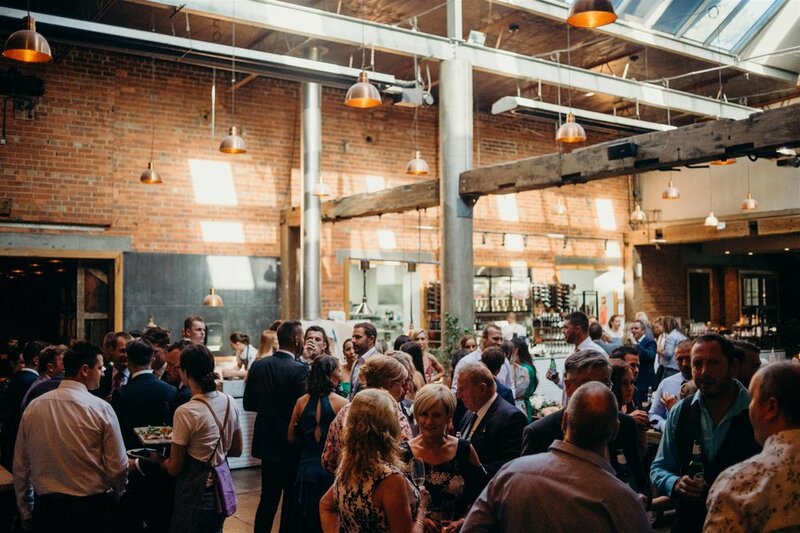 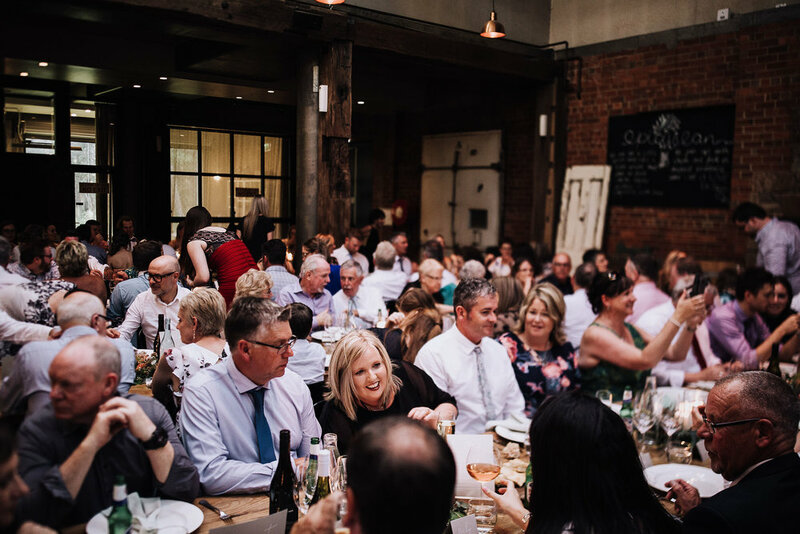 Encompassing herb planter boxes, Carrara marble, recycled wharf beams, enomatic wine dispensers, formaggeria & open fireplaces, The Shed is an amazing space. 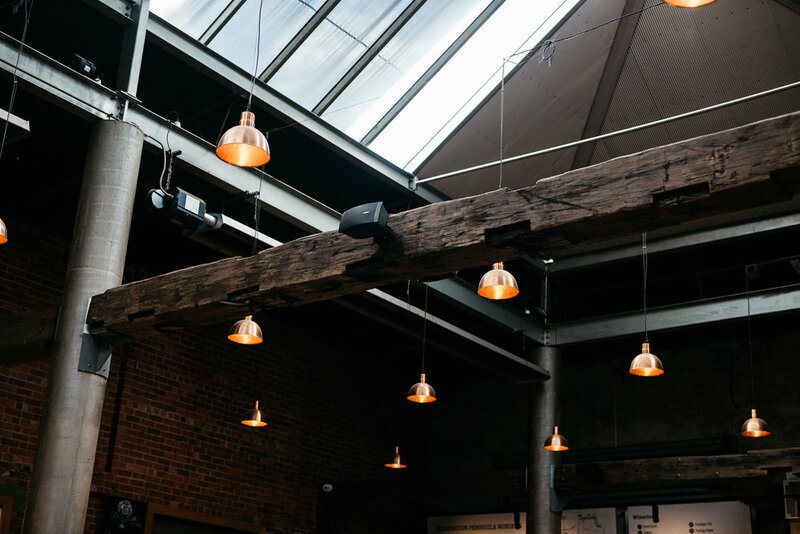 Designed by Hecker Guthrie, every element has been considered to bring together rustic, industrial & chic whilst protecting the integrity of the historical Coolstore. 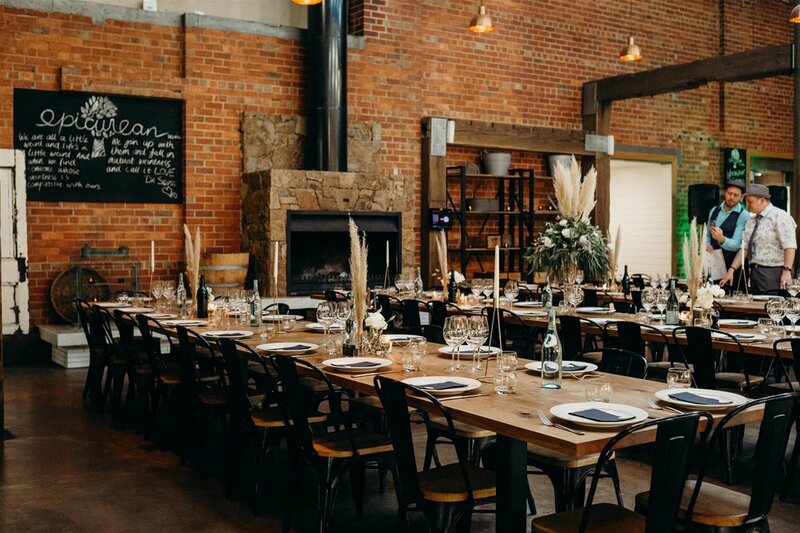 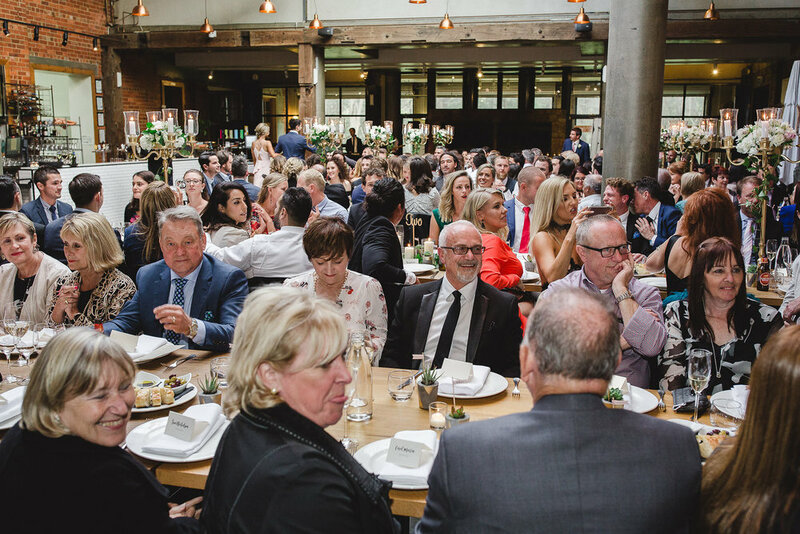 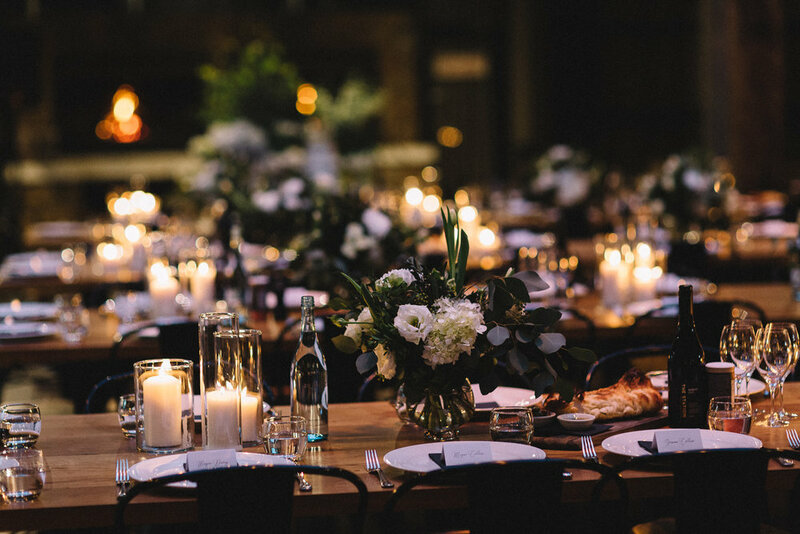 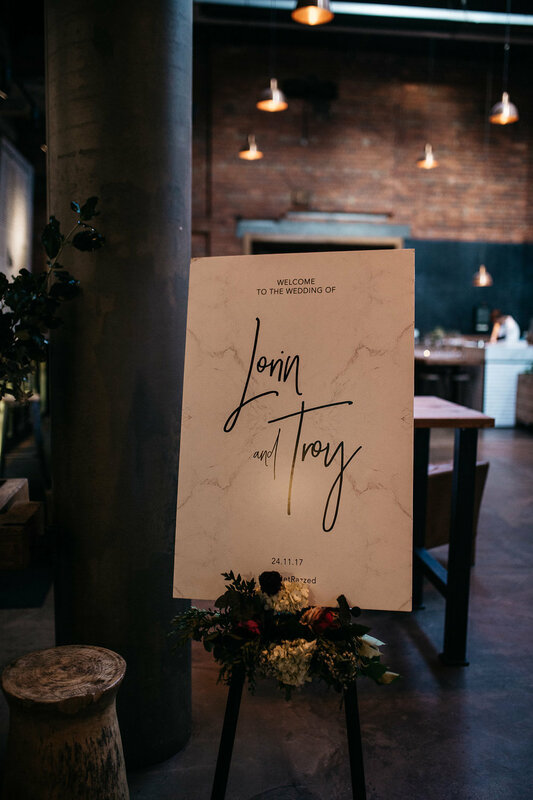 One thousand square metres of concrete, wood, steel and stone textures makes this space the perfect composition for any event. 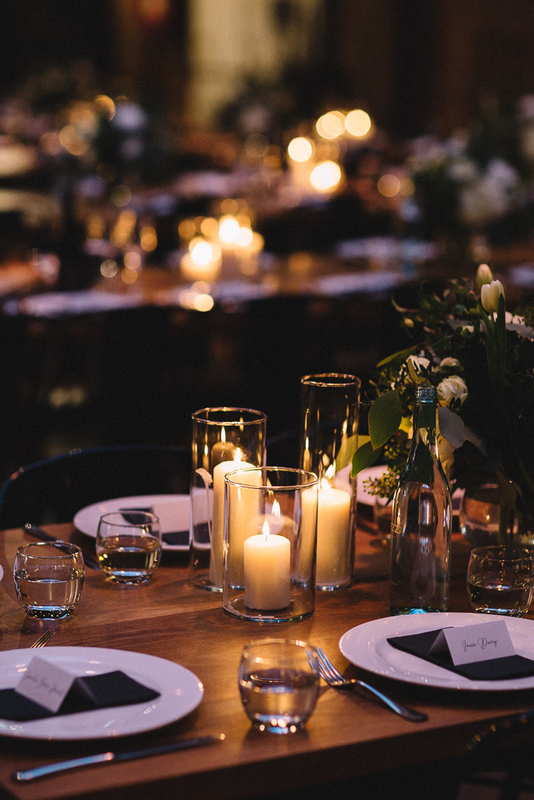 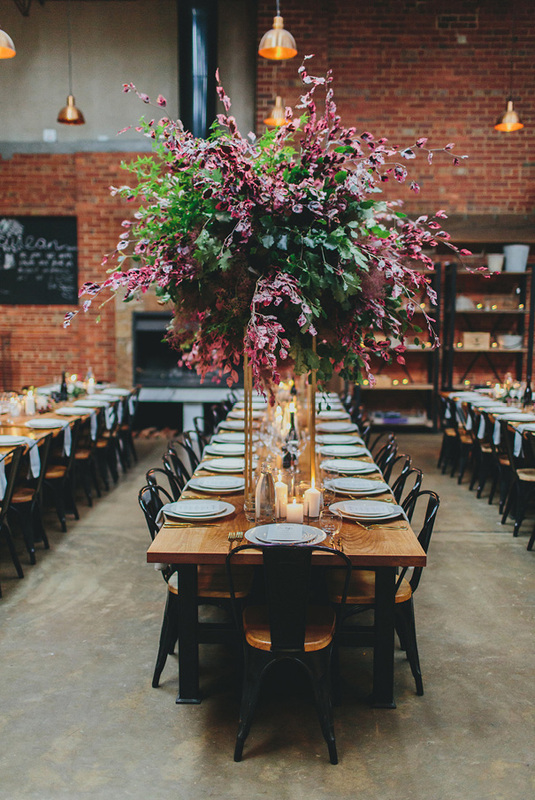 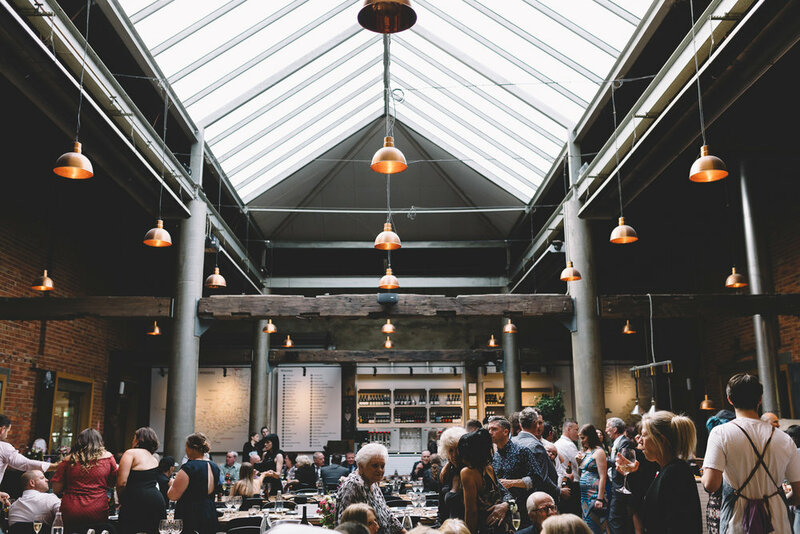 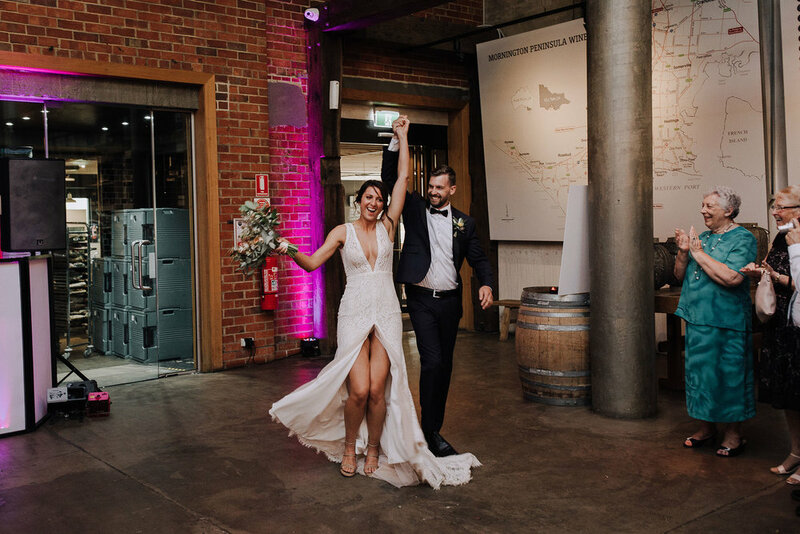 To enquire about a Wedding or Event in The Shed, please fill out our Wedding Enquiry Form or Event Enquiry Form.